Take a look at the bloody action in the second trailer for Upgrade. Releasing August 31 (UK), June 1 (USA) and June 14 (Australia). 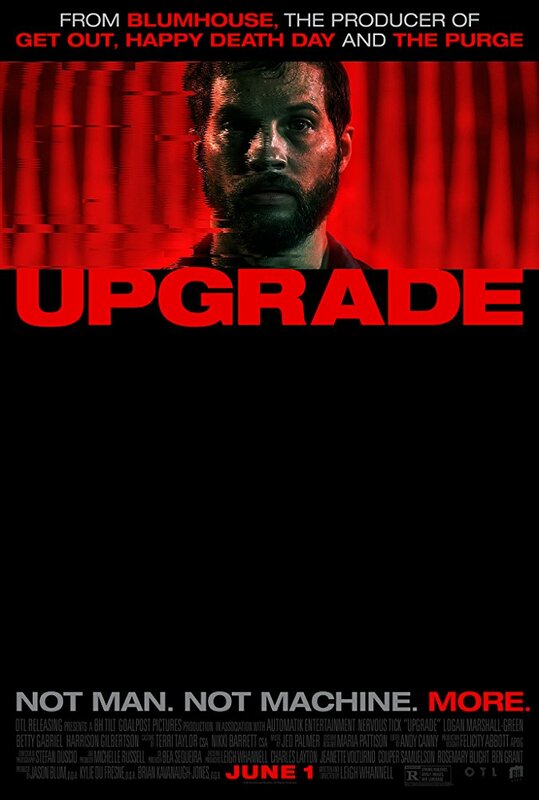 The film stars Logan Marshall-Green, Richard Anastasios, Rosco Campbell. Leigh Whannell writes and directs.